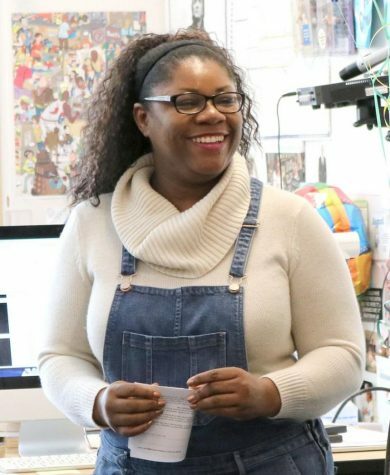 Teresa Scribner advises the media program at Cleveland STEM High School. 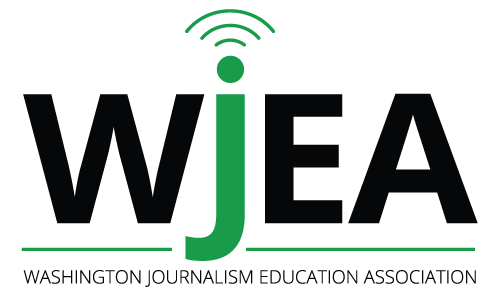 In its continuing effort to provide enrichment opportunities for its members and to further the cause of scholastic journalism, WJEA announces its 2017 Adviser Scholarship opportunity. WJEA will provide up to $750 for both one inexperienced adviser and for one experienced adviser to attend workshops of their choice during the year 2017. Previous recipients may apply again after three years. Winners will be announced this spring. The scholarships may be used for conference fees and travel, but not to acquire equipment or classroom materials. If you were a recipient prior to 2002, please contact us so that we can update our records.